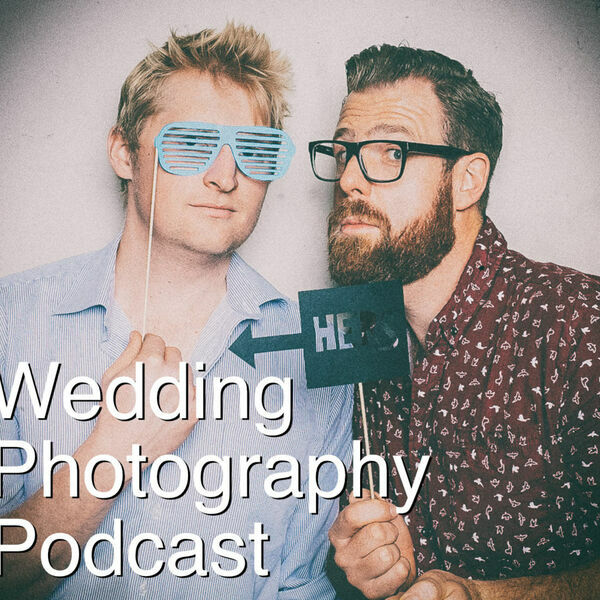 The Snappening - Wedding Photography Podcast - Episode 27: We're back! Now how to prep for wedding season? Episode 27: We're back! Now how to prep for wedding season? After a long hiatus we're back in the Snap-seat and talking about how we prep for wedding season, as well as for weddings in general. You're gonna hear about Type O Negative a bunch in this one so there's that to look forward to as well!